Deep rivers played a role in maintaining slavery, often existing as a physical barrier to enslaved people’s freedom. But as Hughes teaches us, they also describe a soul that is shaped by the Divine in the face of hardship. At the Just Leadership Institute for Emerging Leaders, we seek to broaden our awareness of the many deep rivers in our current society that continue to act as barriers to our freedom, while also deepening our connection to healing and to the Divine. JLI for Emerging Leaders is open to people of African descent who were born after January 1, 1980. $0 (no, that is not a typo… it’s FREE) which includes tuition, deepening practices and training, lodging, and all meals. You will be asked to provide your own transportation to and from the event. JLI for Emerging Leaders is made possible by generous contributions from people of all cultural backgrounds. If you’d like to support this vital work, you may do so here. Christena Cleveland, Ph.D. is a social psychologist, public theologian, author and professor at Duke University’s Divinity School. She is the author of two books, most recently Power Trip: How Facing Inequality Sets You Free (Simon & Schuster, late 2019). Committed to leading both in the classroom and in the broader society, Dr. Cleveland writes regularly, speaks widely, and consults with multiple organizations. An award-winning researcher and author, she leads a research team at Duke that is investigating self-compassion as a buffer to racial stress and is currently working on her third book which examines the relationship among race, gender, and cultural perceptions of the Divine. Dr. Cleveland is based in North Carolina where she lives with her spouse, Rev. Jim Dahlin. Zakiya Jackson loves to help people grow, heal and transform in their pursuit of justice and equity. Working in public schools, non-profits, and corporations for over 15 years, Zakiya believes in addressing systemic problems individually and corporately. She started her career as a preschool teacher and social worker, went on to get her MBA and now works to engage faith communities in political advocacy and community development. Zakiya also writes, speaks, and consults in the intersections of spiritual formation, racial justice, and African American culture. Her essay, "Responding to the War on Black Bodies" was published in Leaven, Pepperdine University's academic journal on Christian ministry. 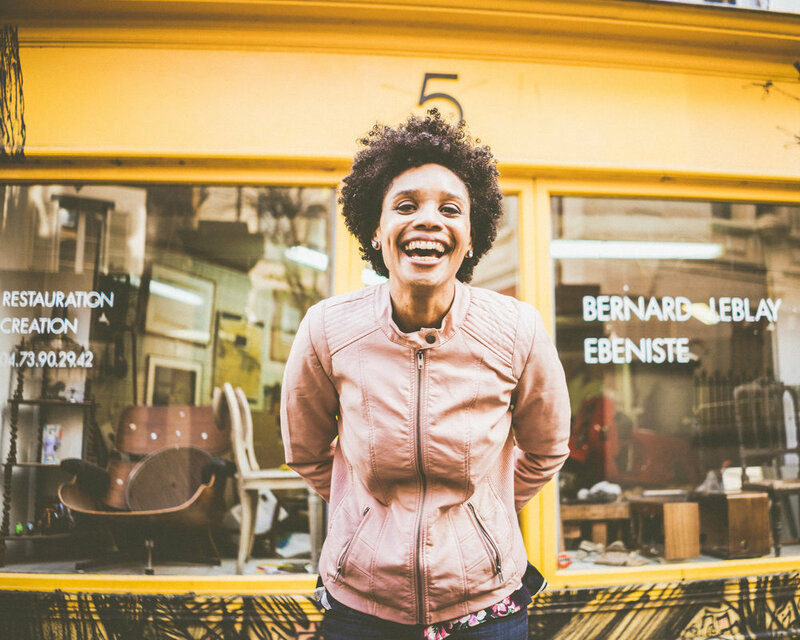 Based in Washington DC, Zakiya loves her community and is living her best life. Apply today! Applications are being accepted through March 31, 2019. Applicants will be notified of the outcome of their application in mid-April.